We offer a range of products and services that are centered around the best Norfolk food and skills within our butchery, deli and shops. 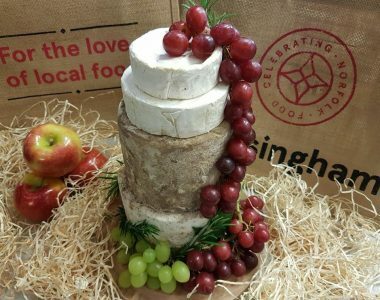 We offer everything from celebration cheese cakes to DIY hog roasts and most things in between! If you require a food related service or offering be sure to contact us or follow the links below for more information.